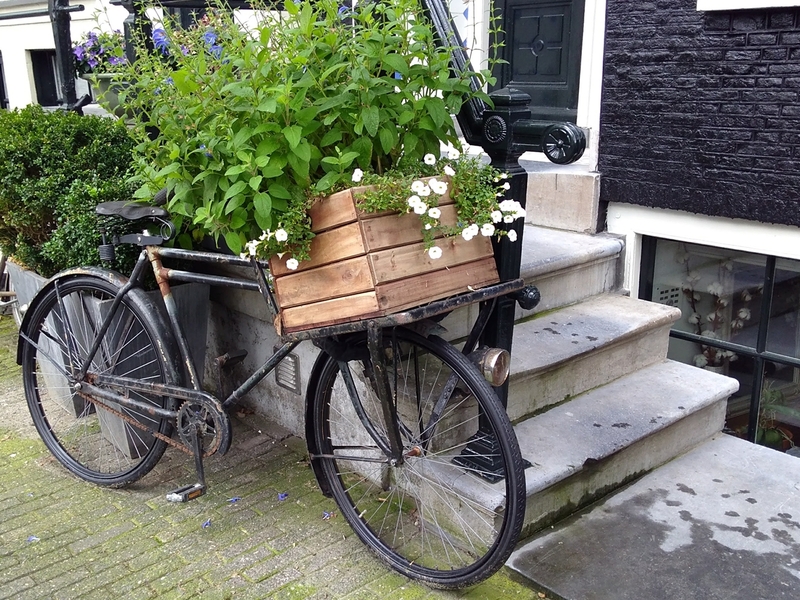 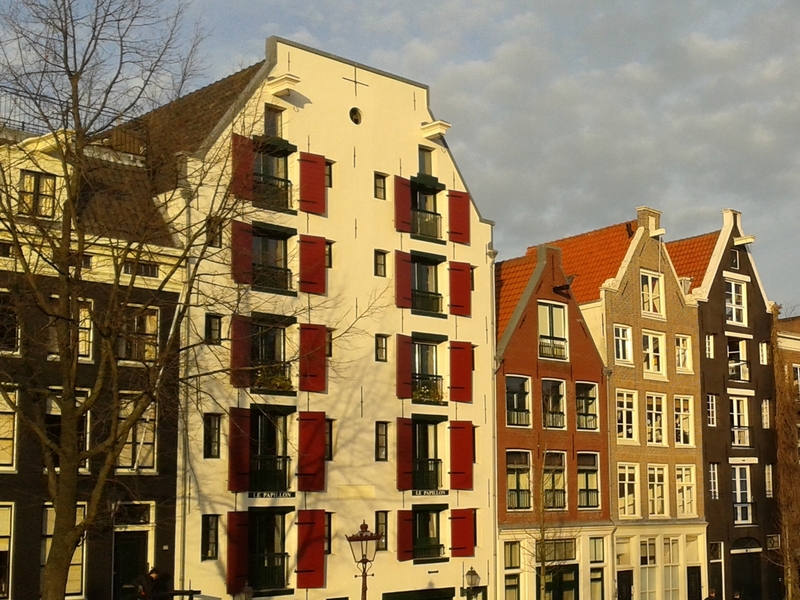 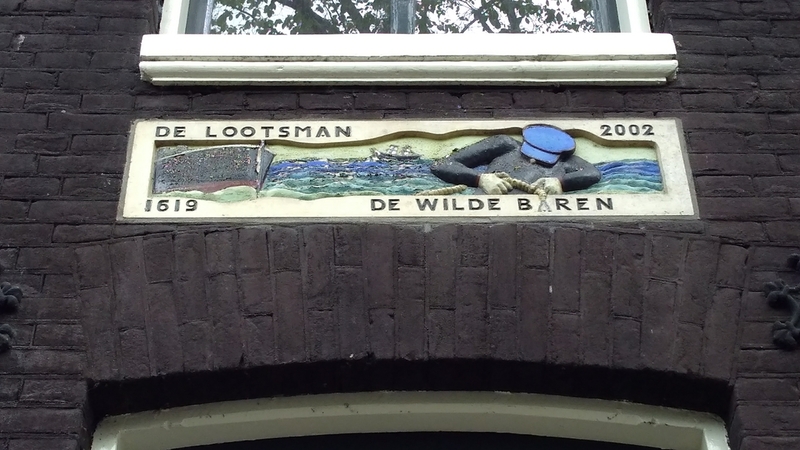 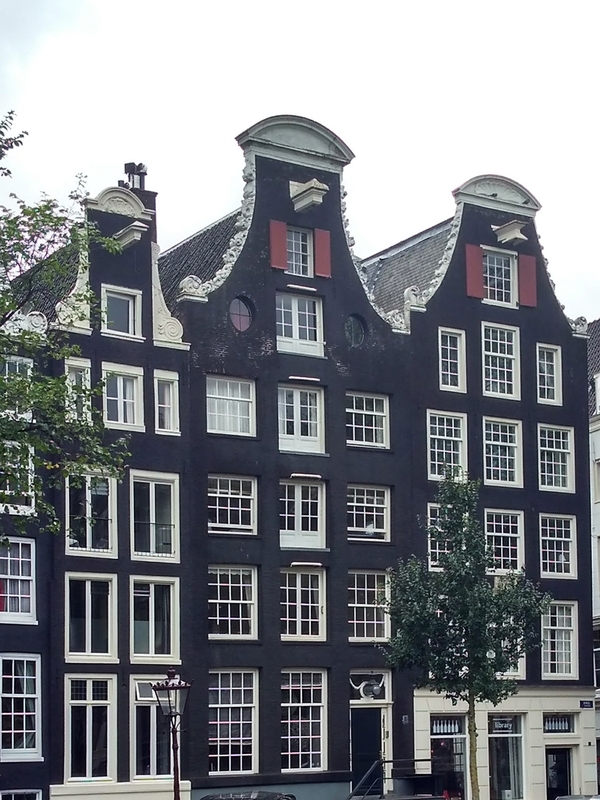 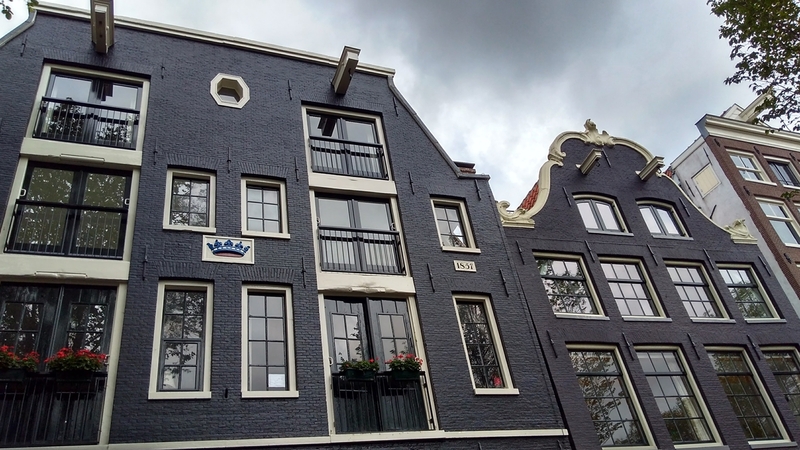 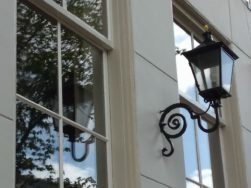 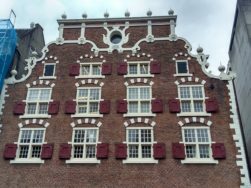 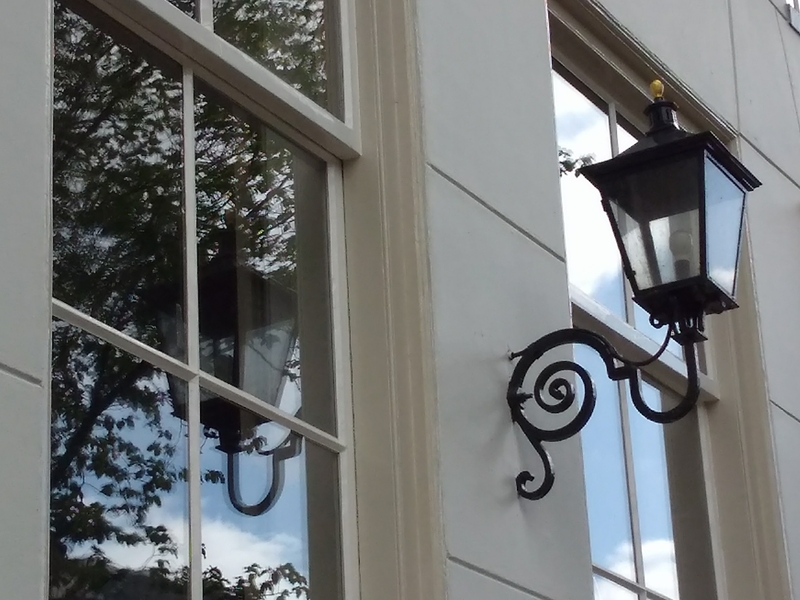 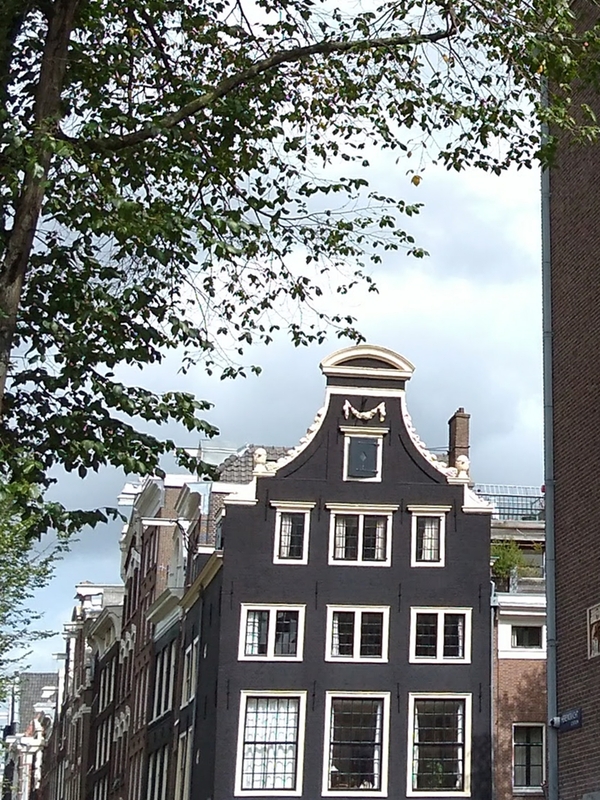 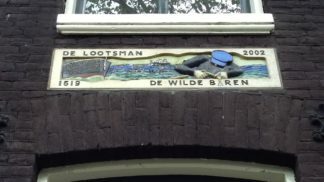 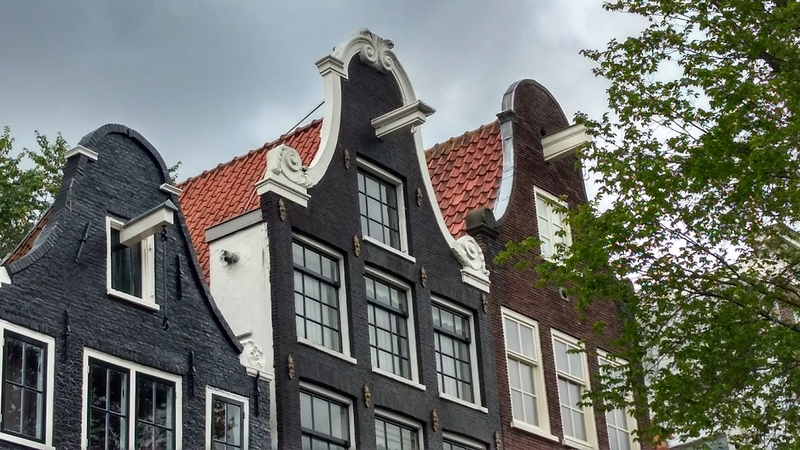 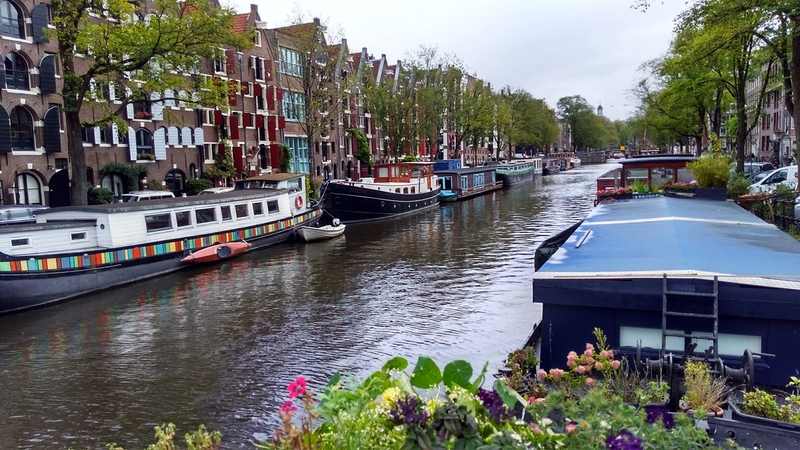 The canals of Amsterdam – or the grachten, rather, as they are called in Dutch – are an amazing sight and I love walking around Amsterdam trying to find the nicest houses and details. 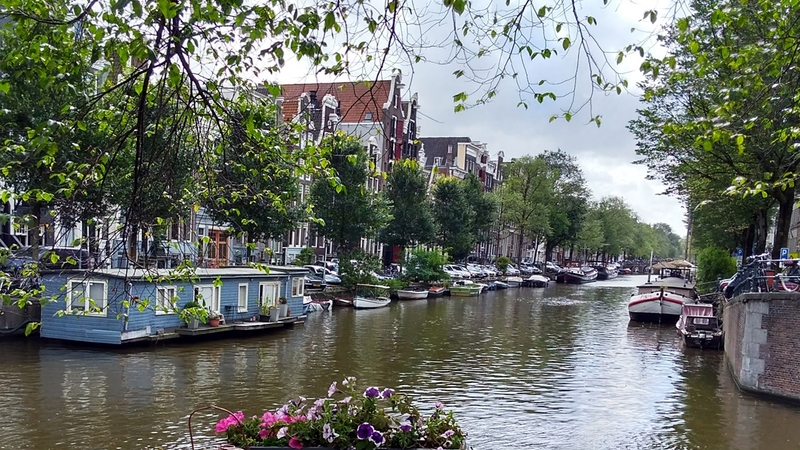 Naturally, it isn’t only the actual waterways that are so pretty, but the combination of beautiful town houses, canals, houseboats, quaint little cafés or pubs and shops. 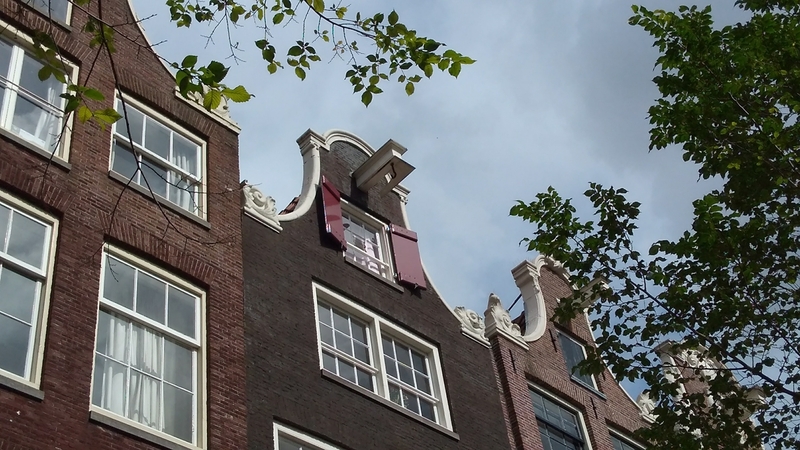 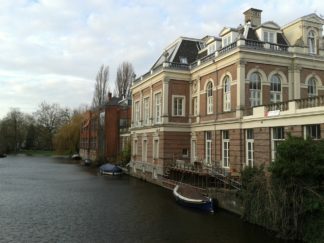 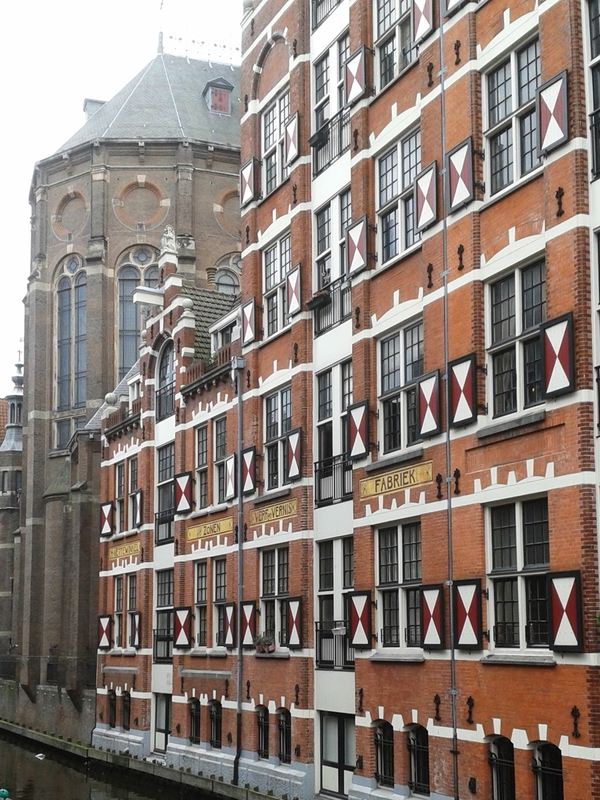 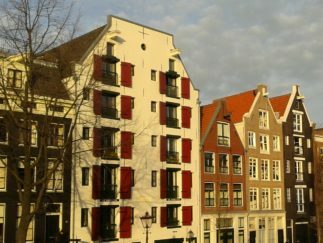 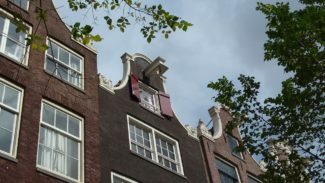 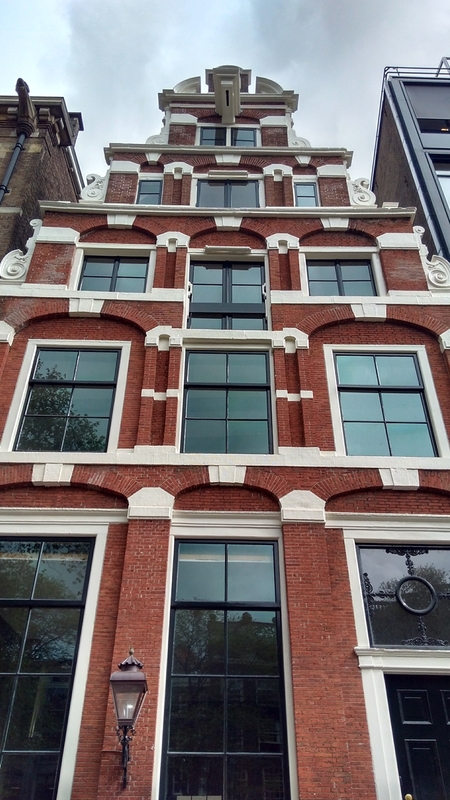 The World Heritage Site is limited to the ring of canals built in the 17th century, namely those reaching out from the old town centre up to and including the Singelgracht. 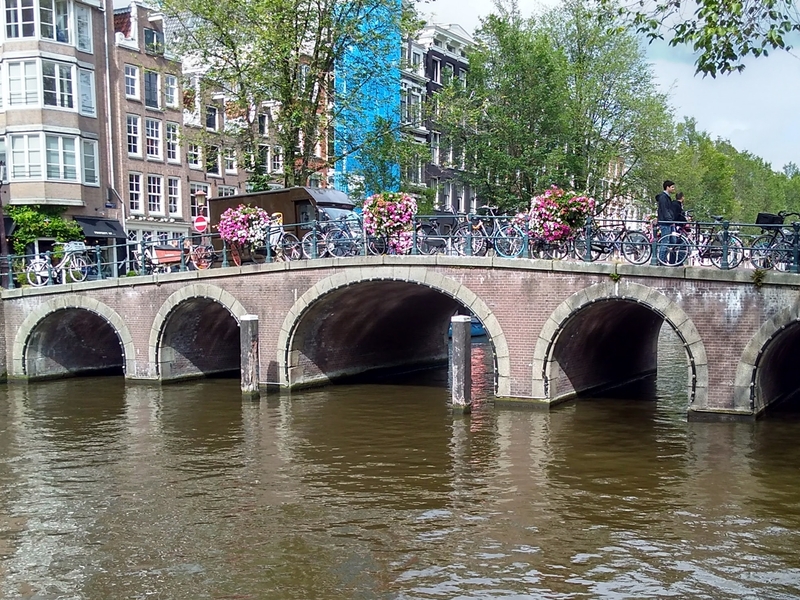 The area was granted World Heritage Status due to the amazing city planning and necessary engineering works to carry out the plans: The area is reclaimed land, land that has been claimed from a previously uninhabitable swamp. What I find astonishing, is how the architects and engineers not only built a city from swampland, but also made the results look pretty. 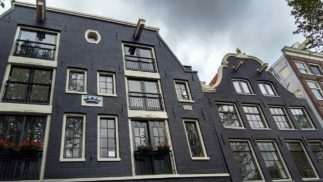 They could have made do with a not-so-nice, but practical solution – but instead they chose to put a lot more money in and build a lovely new district. 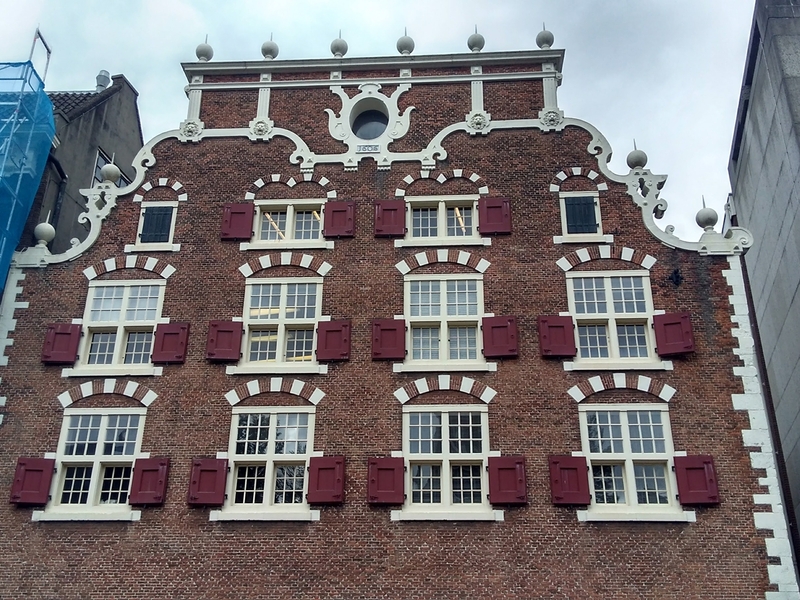 Though, in all fairness, the money was actually put in by rich merchants, who wanted pretty houses… A success all round, I’d say. 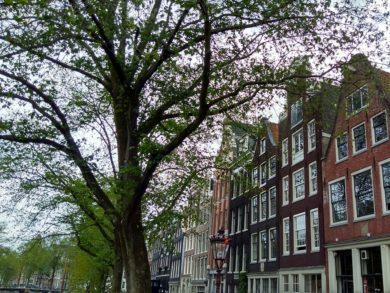 I like visiting Amsterdam any time, but it is especially charming around Christmas, with an ice-rink in front of the Rijksmuseum and christmassy food stalls and lights everywhere.